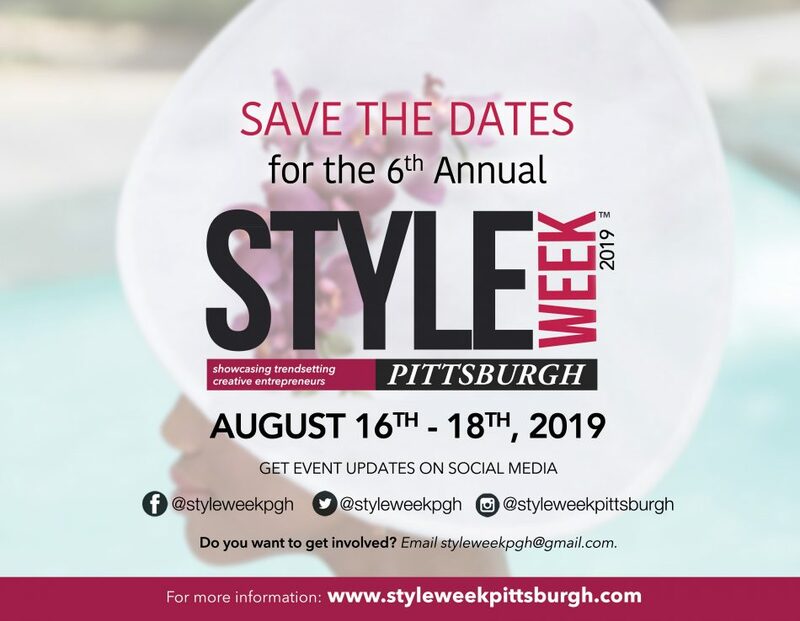 On Thursday, August 13th, the leading women and men in fashion, business, and the arts were honored at Perle’ for their accomplishments at Style Week Pittsburgh’s 2015 STYLE AWARDS. Over 150 guests gathered for the event which was hosted by special guest MC, Debbie Norrell, Lifestyle Editor for the New Pittsburgh Courier and 2014 Style Awards “Best Dressed” winner. Guests were entertained with Belly Dancing from Jennifer Jameena and the event program included a section highlighting all nominees. It was a night to remember. This entry was posted in beauty, Fashion, Style, Style Awards, Style Week, Style Week Pittsburgh and tagged beauty, fashion, style awards, Style News, Style Week, Style Week Pittsburgh. Bookmark the permalink.